ANU researchers Dr Martin Thomas (ANU School of History) and Dr Beatrice Bijon (ANU School of Literature, Languages and Linguistics) bring to light the deep cultural and emotional effects caused to Indigenous communities when remains are taken in the new documentary film, Etched in Bone. A project years in the making, Etched in Bone explores the issue through the story of remains taken in 1948 by the American-Australian Scientific Expedition to Arnhem Land. This expedition collected thousands of items, including human remains that were of particular interest to Frank M Setzler, the expedition’s deputy leader. A scientist from the Smithsonian Institution, he took the remains back to the United States where they stayed in the vast bone collections of the museum for 70 years. “The Spirits of the ancestors are attached to the bones, so removing them creates disharmony within the spirit world,” Dr Thomas said. 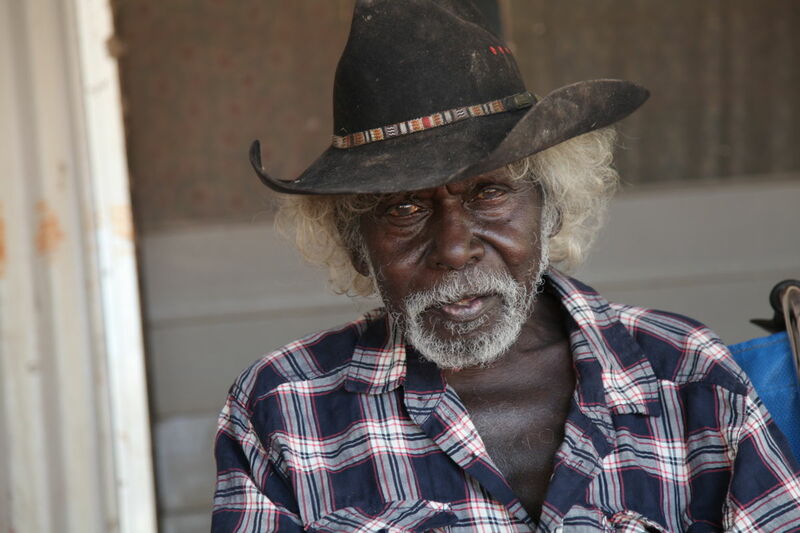 Using original footage of the 1948 scientific expedition, the film tells the story from the perspective of Jacob Nayinggul, an Indigenous Elder from the Gunbalanya region in Arnhem Land. Dr Bijon said that even after the Australian Government officially contacted the Smithsonian in the late 1990s to ask for the bones to be returned, it was a long and stressful process. “The Smithsonian Institution has an absolutely huge physical anthropology collection and curators that are rather attached to it, they feel it has enormous scientific value,” Dr Bijon said. When the museum did agree to return some of the remains in 2009, it caused further distress by requiring the remains be separated. Dr Thomas said the film is the result of more than ten years of work, and he hopes its release can give a new perspective to the ongoing debate around repatriation. The film was the result of remarkable co-operation and trust built between film makers and indigenous communities. And though it focuses on Indigenous remains from Australia, it highlights an issue that exists for cultures around the globe, whose cultural heritage was appropriated in times past. Dr Thomas hopes that scientists and curators see the film, and gain an appreciation and new perspective on the damage that has been done to Indigenous cultures, and the steps in the present that can go some way toward remedying it. The film will premiere on October 4 at the National Film and Sound Archive, making the 70th anniversary of the Arnhem Land Expedition. A public symposium on October 5 at ANU will follow, featuring special guests from communities affected by the bone theft. 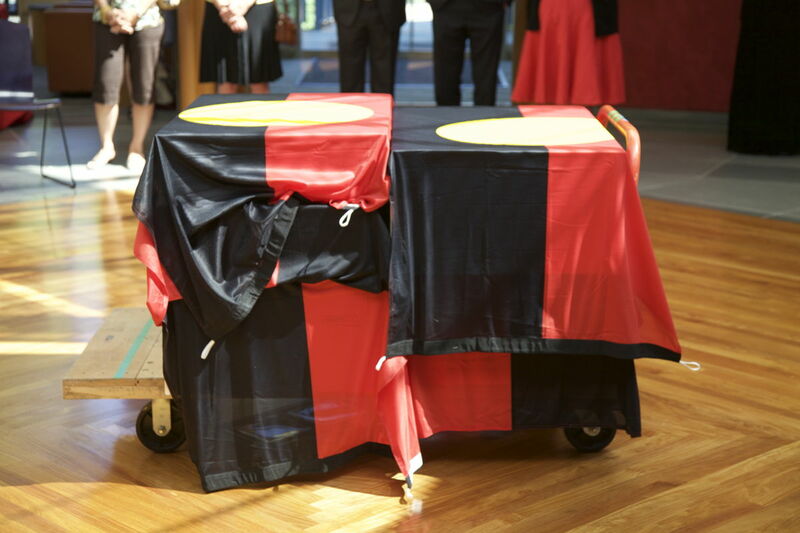 The symposium will look at acknowledging the historic acts, how returning items is affecting indigenous cultures, and academic collaboration with indigenous communities. A feature about the film appears in the latest issue of ANU Reporter.